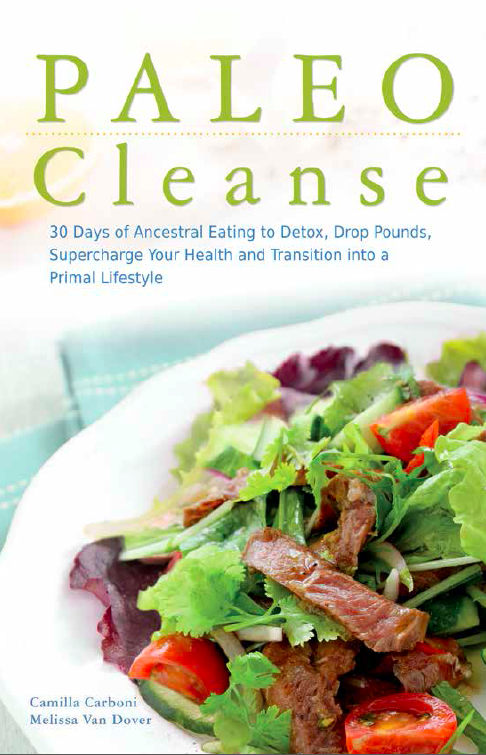 Just because the Paleo lifestyle is healthy doesn’t mean it should be adventurous. We test and create recipes from calamari steak to gourmet burgers, squash soup and triple chocolate cookies and then we share them with you! 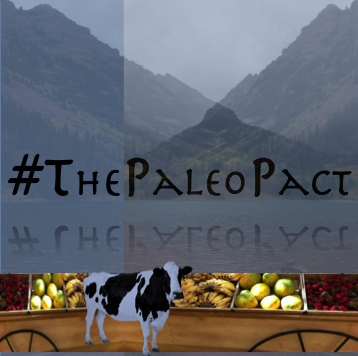 Like The Paleo Pact on Facebook to claim your free copy of Quick & Fantastic Paleo Cookies! Thank you for your help keeping foods interesting. I look forward to trying some of your recipes. Your Breakfast presentation yesterday at the Natural Grocers Littleton last night was a very enjoyable. Thank you Beverley! We so enjoyed having you at the Cooking Demo and are so pleased to hear that you enjoyed it. We hope to see you at the next one!